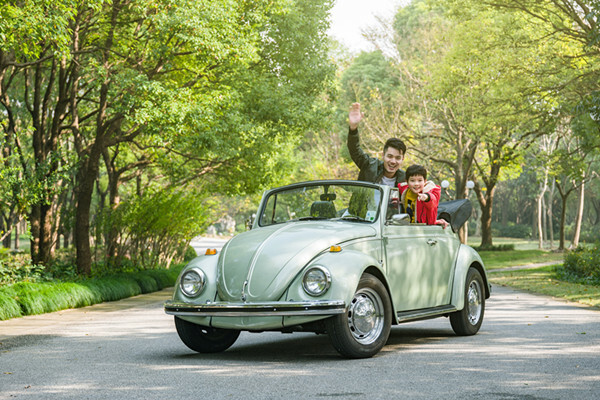 The Shanghai Auto Museum is an automobile museum located in Anting, Jiading District, Shanghai, China. 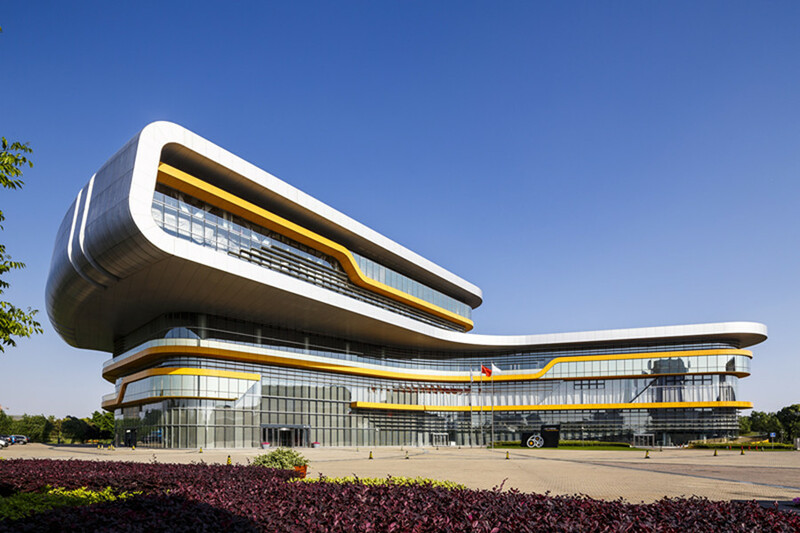 It was designed by the Architectural Design & Research Institute of Tongji University and IFB from Germany. 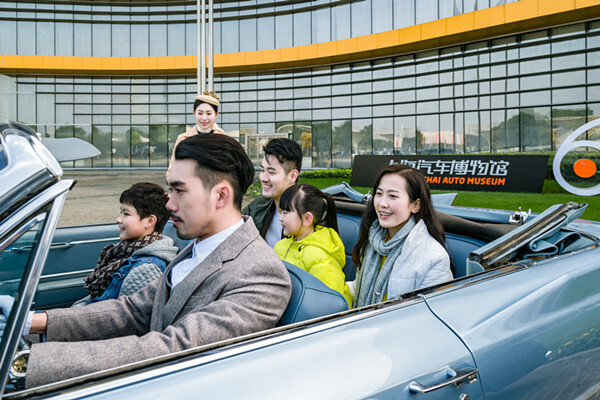 The museum is China's first dedicated auto museum and opened to the public on January 17, 2007. 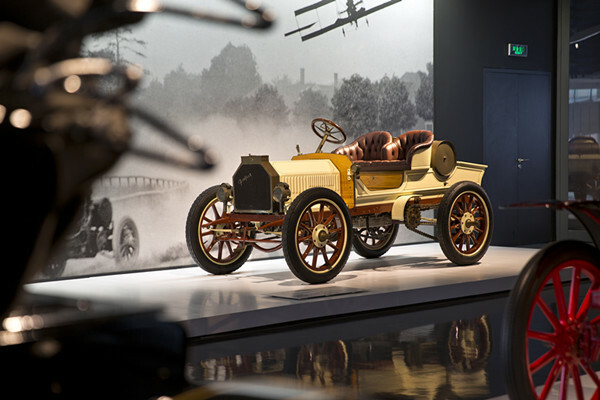 It features a display of about 70 classic automobiles and automobile history and development. It is divided into three pavilions: History Pavilion, Antique Car Pavilion, and Exploration Pavilion. 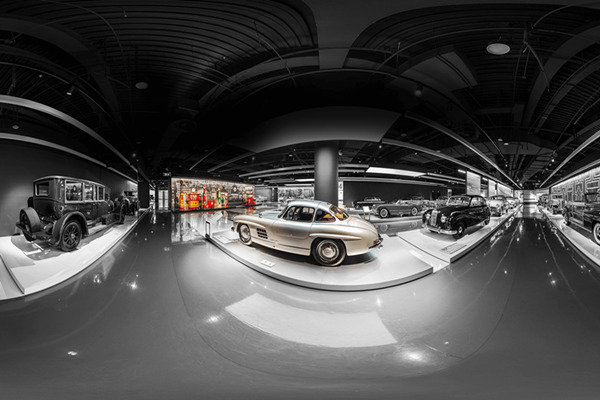 The History Pavilion houses 27 cars representing milestones in automotive development. The Antique Car Pavilion contains 40 cars from 20 different manufacturers dating between 1900 and 1970. The museum houses Chinese and foreign car models including Fords, Fiat 500, Austin 7, Rover P5, Jaguar E-Type and a GM EV1. 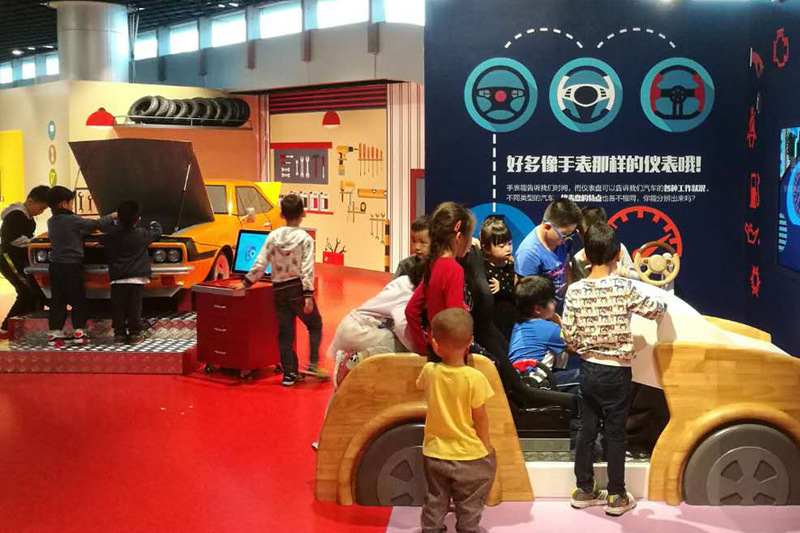 The museum is located in the Auto Expo Park of Shanghai International Automobile City. Please show your e-ticket at the entrance for instant admission.